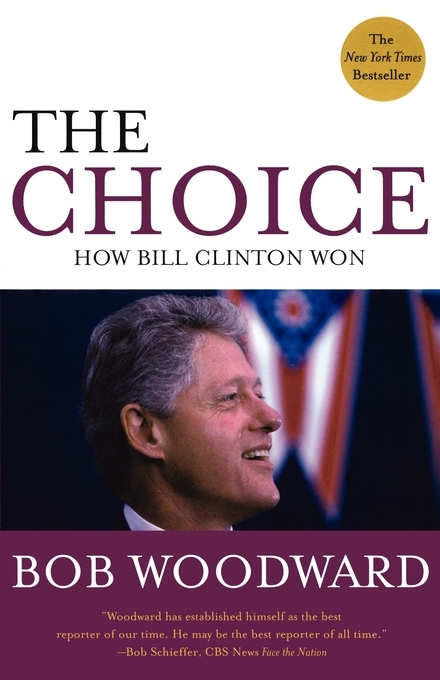 The Choice is Bob Woodward's classic story of the quest for power, focusing on the 1996 presidential campaign as a case study of money, public opinion polling, attack advertising, handlers, consultants, and decision making in the midst of electoral uncertainty. President Bill Clinton is examined in full in the contest with Senate Majority Leader Bob Dole, the Republican presidential nominee. The intimacy and detail of Woodward's account of the candidates and their wives show the epic human struggle in this race for the White House. 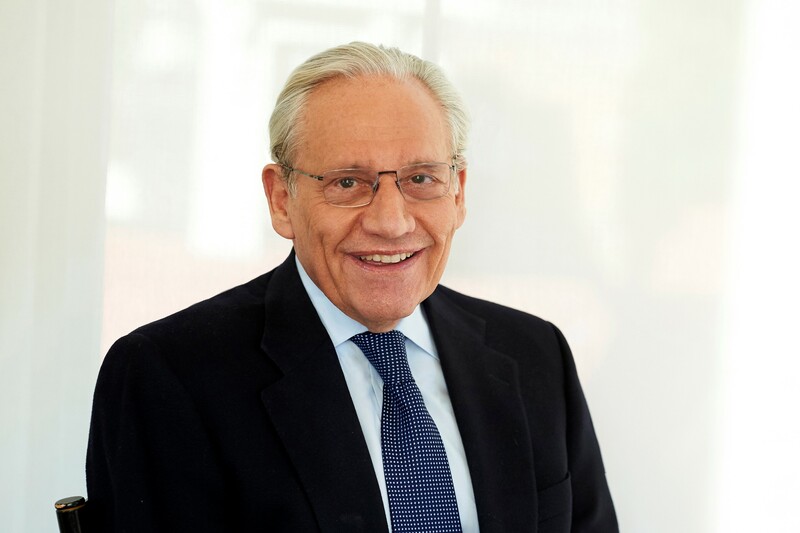 "Woodward has established himself as the best reporter of our time. He may be the best reporter of all time." "Woodward once again superbly chronicles the public and private actions of men in power and in pursuit of power." "A first-rate piece of reporting....Woodward's top-notch journalism as instant history is an impressively well-done product." "Woodward is dead-on in his depiction of the chaos, the drama, and the intrigue of an all-out presidential campaign." "No one can top Woodward's 'fly-on-the-wall' reporting on inside Washington."